Additional vents are $20 each. 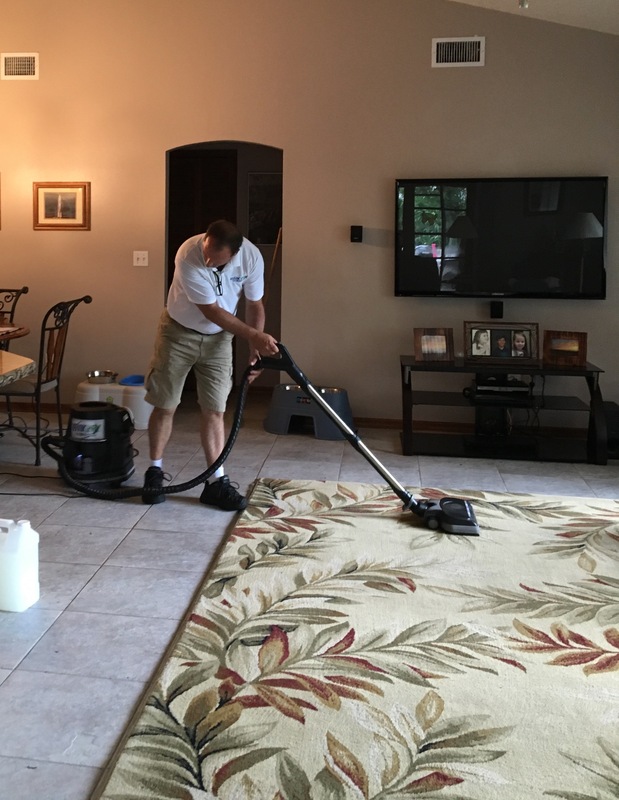 Cleaning of Air Ducts Includes:Removing of vent plates, using the Rotobrush system of source removal that simultaneously sweeps and vacuums the duct walls with a soft bristled spinning brush, fogging in a disinfectant to kill mold or mildew, and replacing vent plates. Clear Sealing Grout Lines $.25/sq ft.